Those rims look awesome. 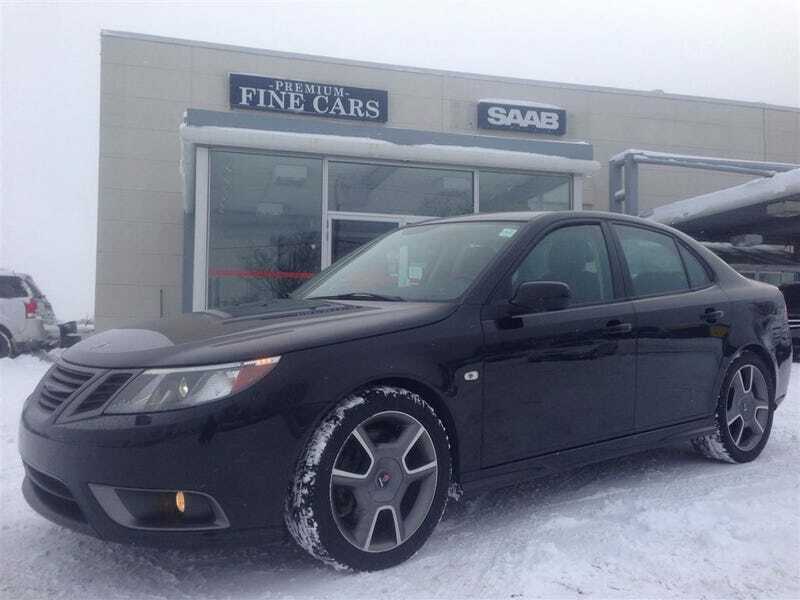 9-3 Turbo X or whatever with almost 107,000 kilometres on it for $19,490. I want it so bad, but even I think it's crack pipe, especially when models that aren't this special edition version with the same everything else can be had with less mileage for cheaper.